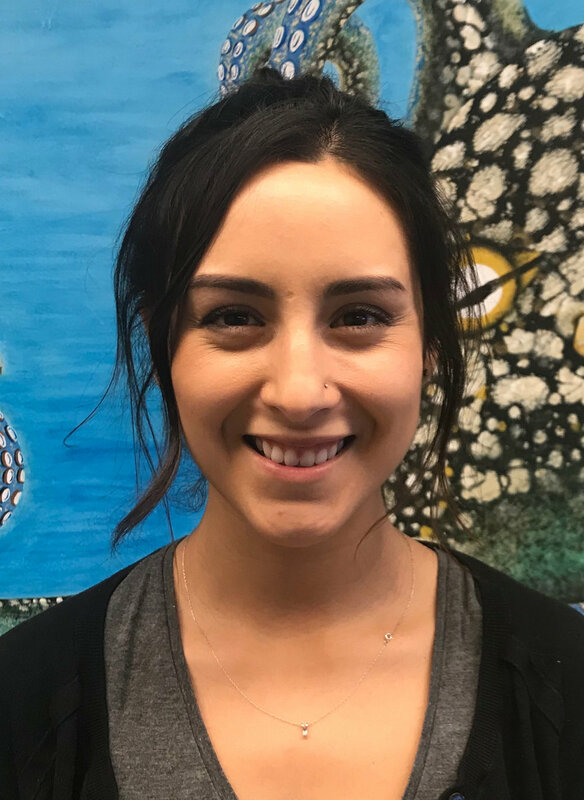 Masters student Vivien Enriquez (Class of 2019) was accepted to the Biology PhD Program at UCLA, and was awarded the Eugene V. Cota Robles Fellowship for PhD study. Vivien will defend her MS thesis in the Spring and then head off to UCLA to continue her great work on microbiomes. Congratulations Vivien! !